He showed up early which was great, and was extremely prepared. The whole service took under two hours which was great, and he was accommodating to the fact myself and my dog were still in the house (moving around baby gates etc ). At the end, he gave us tips on equipment we should consider for our lifestyle, and educated us. Will definitely hire again! 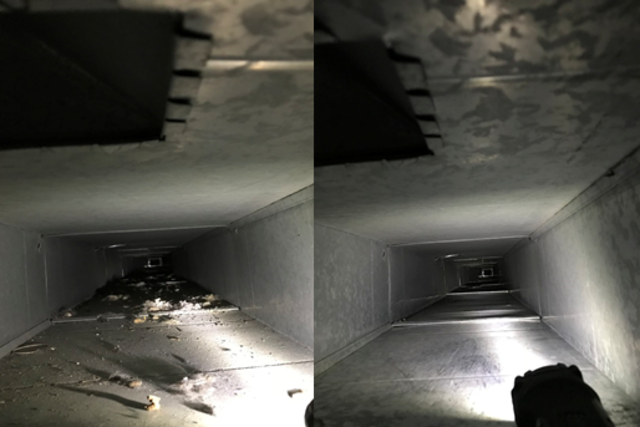 My ducts hadn’t been cleaned out for a while, booked a service with Provincial Indoor Quality Air and couldn’t have been more satisfied. Very professional and detailed oriented in answering my questions and concerns. The price was appropriate for the service level received, didn’t charge extra for vents. Will recommend to friends. Our pleasure Jay, thank you for review. 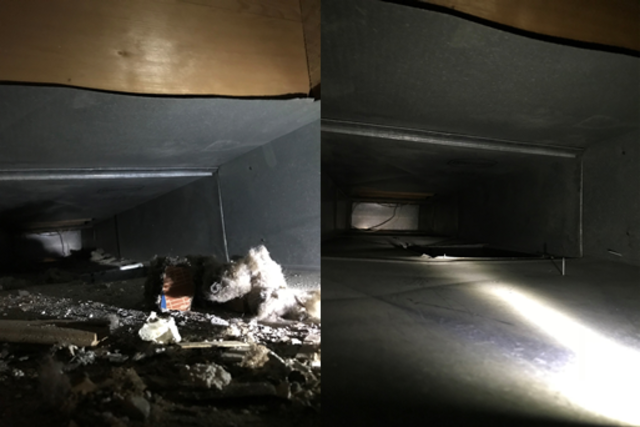 I am very glad we chose Provincial Indoor Quality Air for our duct cleaning. The technicians covered floor and furniture to eliminate any possible damage or mess. They arrived and finished the job on time. Would highly recommended to use their services. Very professional and knowledgeable technicians. 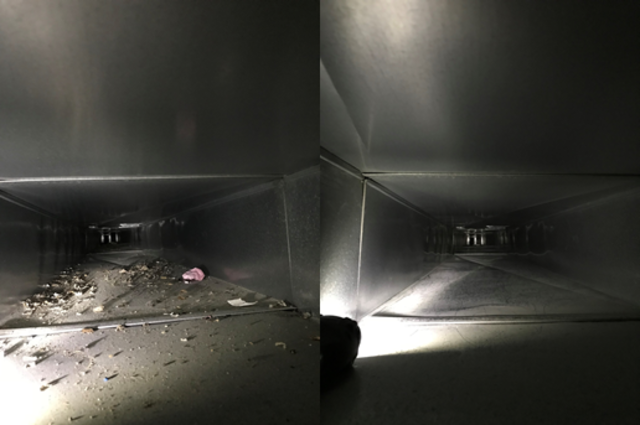 Did an amazing job on ductwork- very efficient and throughout clean. Will recommend Provincial Indoor Quality Air to my friends and family. 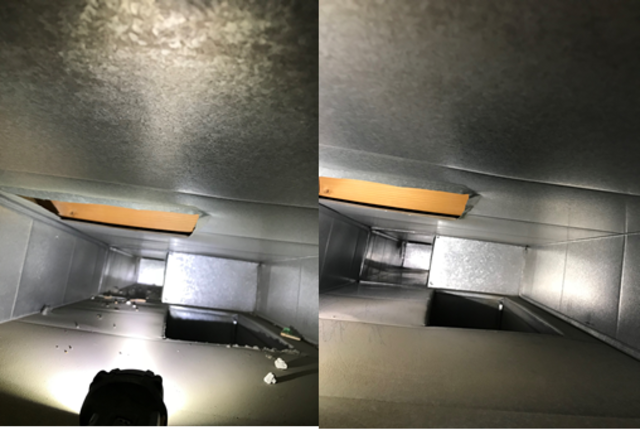 I had a duct cleaning done in my newly built house, was surprised how much was left in the ductwork by construction workers. Very satisfied with the job and technicians. 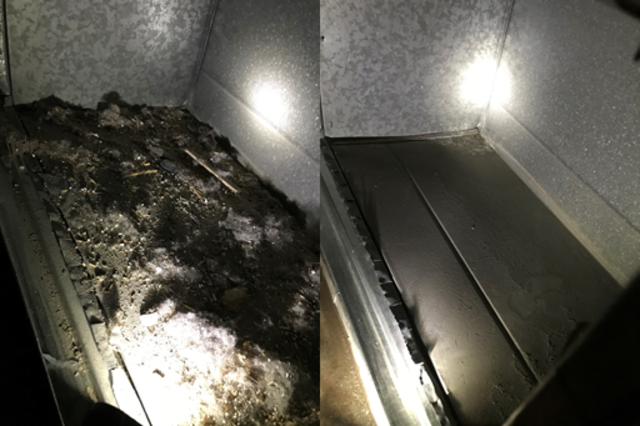 We are a Duct Cleaning and Furnace maintenance company offering services and products to help homeowners to improve indoor air quality and comfort, and maintain the heating system in your home. We are an experienced, professional team of qualified technicians and gas fitters. We are bonded and insured and follow a strict quality assurance process. You can be sure you will receive a high quality service, with attention to detail and clear, accurate quotes. We love to help others while serving you and are giving 10% of duct cleaning revenue to the Calgary Humane Society! duct cleaning, furnace cleaning, furnace maintenance, fireplace maintenance, a/c cleaning, water tank maintenance.